Because it was fun I also compiled the invaders pace core for the MiST. Finally I found some time to do something with the MiST. Since I need something for starters I had a look at the PACE framework. 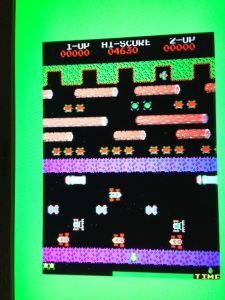 It has build files for a lot of arcade cores and several targets like the MiST or the de1/2 boards. 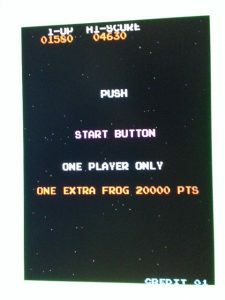 I just tried using an existing MiST Quartus II project file (pacman) and adapt it for frogger. The same goes for the project_pkg.vhd file. To generate the right clocks for the MiST I’ve used the existing pllclk_ez. * files. Does anyone have the pace framework documentation? I really would like to learn more about it but you can only download it from their forums as registered member. I’ve tried to contact them via the forum but no contact yet.